We believe in books that matter, and we believe in giving back. As Wise Ink grows, we are expanding and developing new ways to be leaders with intention and good publishing citizens. We care about giving voices to the voiceless, empowering youth, and leaving the smallest possible footprint on the environment. Here are some of the initiatives we have started to align what we care about with our everyday business practices. With a $50 minimum donation receipt to one of the following nonprofits, we will give you one free hour of publishing consulting ($135 value) when you sign on to work with Wise Ink! We're creating a business model that has as little negative impact on the environment as possible, and offsets the environmental impact of the printed material our books generate. We have committed funds to a replanting project, which plants trees in forests that have been devastated by a number of environmental and man-made crises. In 2017, we partnered with The Arbor Day Foundation to facilitate the planting of 6,000 trees a year in some of our most critically devastated forests (planting in spring and summer). Through Neighborhood Forest, we helped elementary schools plant nearly 800 urban trees in 2017. Learn more about the Arbor Day Foundation’s reforestation projects here. Learn more about Neighborhood Forest here. Since we began as a humble blog in 2012, it has been our dream to empower young people to share their stories. Since its launch in 2015, Project INKPossible has helped publish the work of over 150 children and teens. We partner with the Mid-Continent Oceanographic Institute (MOI), a local writing and tutoring nonprofit, to publish yearly anthologies from under-resourced youth. We have also worked closely with Green Card Voices, a multimedia project that tells immigration stories, to publish three collections of essays (and counting!) that allow young immigrants to tell their stories of adversity in their own words. 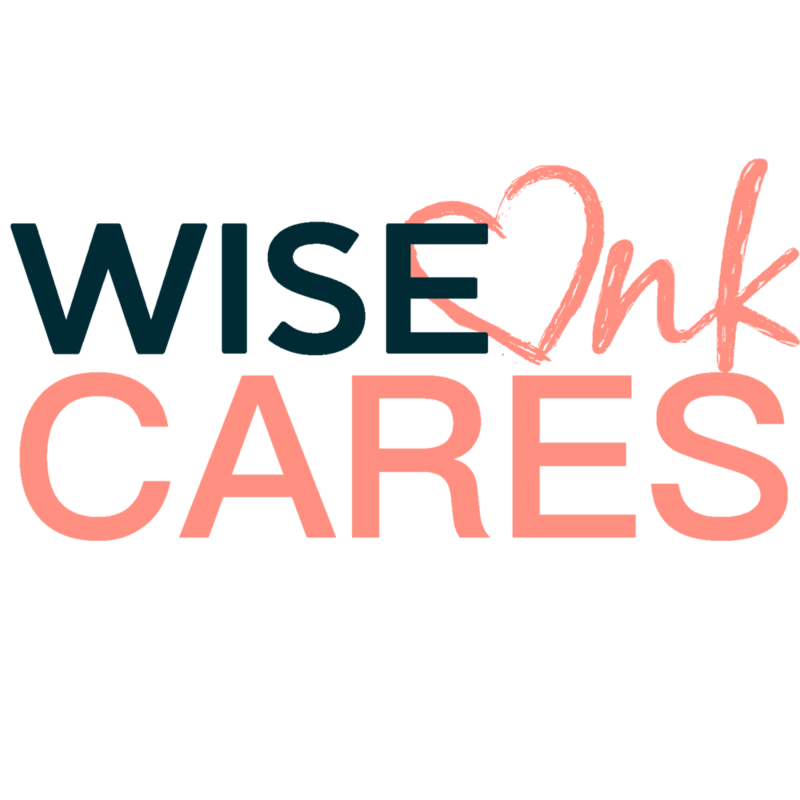 These collaborations have enriched everyone here at Wise Ink and we are excited to expand Project INKPossible as we grow. Learn more about MOI here. Learn more about Green Card Voices here.